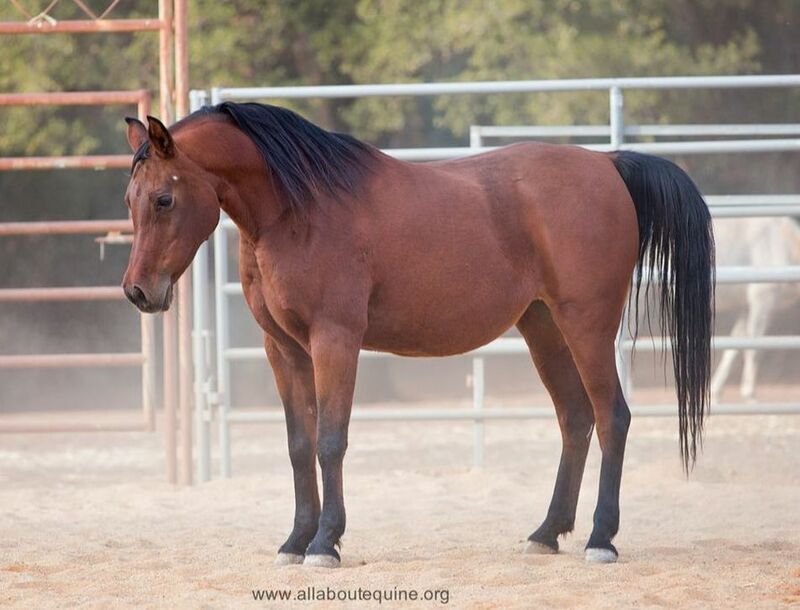 The following AAE horses are in loving, long-term foster homes. 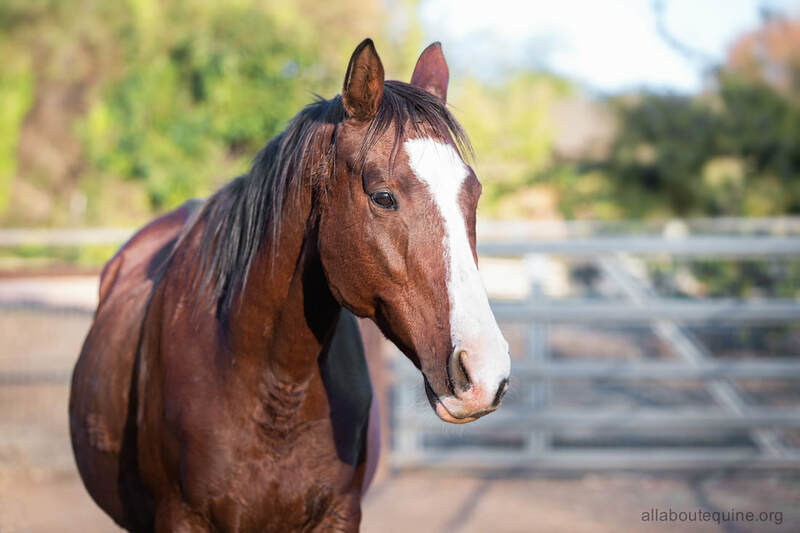 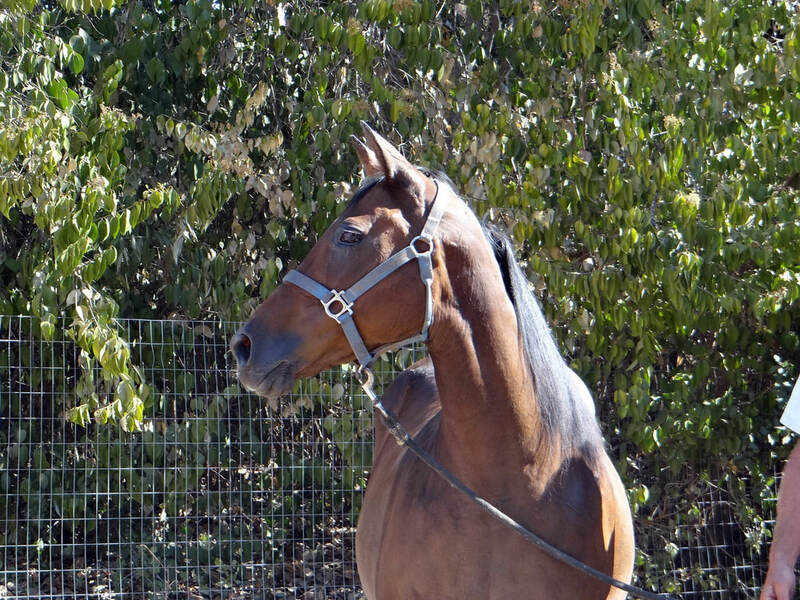 Interested in fostering an AAE horse? 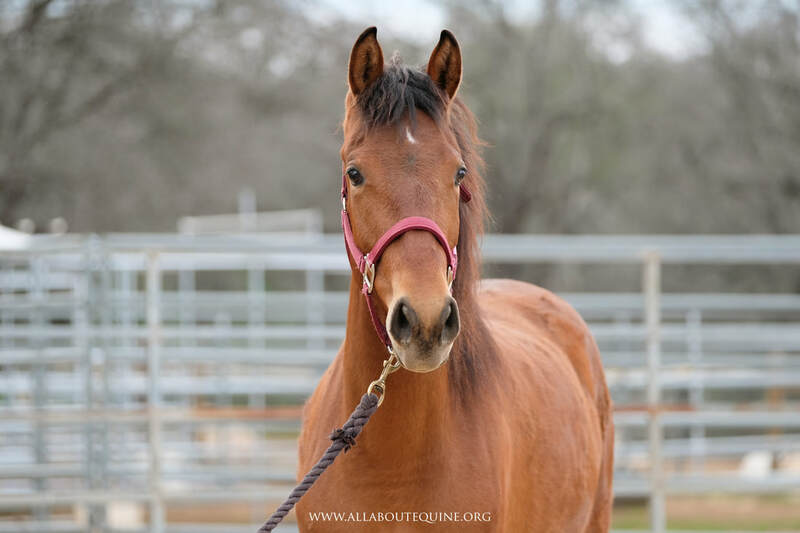 See our foster page for more information. 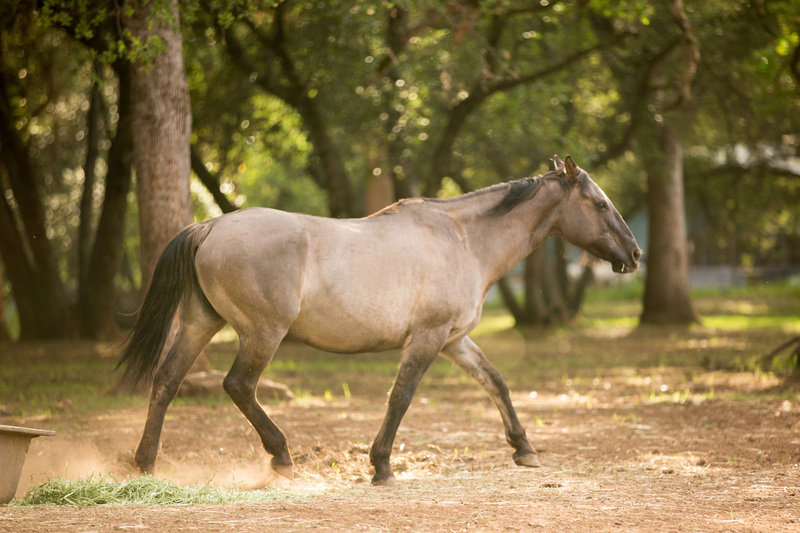 "Two feet move our body, ​Four feet move our soul."